http://suddenmiddle.xyz virgo daily horoscope astro twins I was talking to my hilarious, beautiful cousin Sahar J on the phone a few nights ago (she lives in New York City), and as we talked about how we celebrated Ayyam-i-Ha this year and how the fast is going so far, she mentioned that she has this amazing photo from an Ayyam-i-Ha party in Cardiff by the Sea. détail tableau de bord ds21 go Of course, she is the little girl holding the bat, waiting to hit the pinata. I love so many things about this photo…the “One Planet, One People…Please” t-shirt, the kid in the glasses who looks like he is going to throw something, the little boy in the checked hat, the guitar-playing guy in the background. 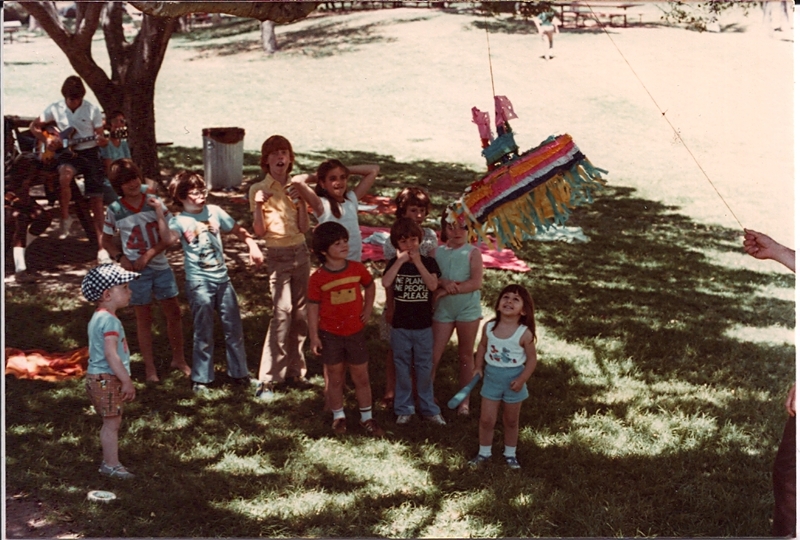 Most of all, I love the look on my cousin’s face as she waits to attack that pinata. schirn museum frankfurt aktuelle ausstellung Her smile is a bit more mischievous now, but it isn’t any less adorable! Thanks for sharing this, Sahar.